We can supply Nice Round Pink Turquoise And Tibet Silver Tube Heart Charm Beads Bracelet with comparable price. 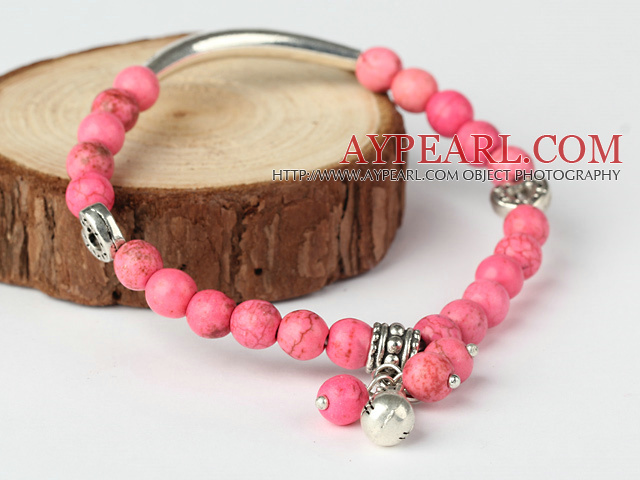 Welcome to wholesale Nice Round Pink Turquoise And Tibet Silver Tube Heart Charm Beads Bracelet from Aypearl.com!!! See other " Tibet " items. See other " Tube " items.